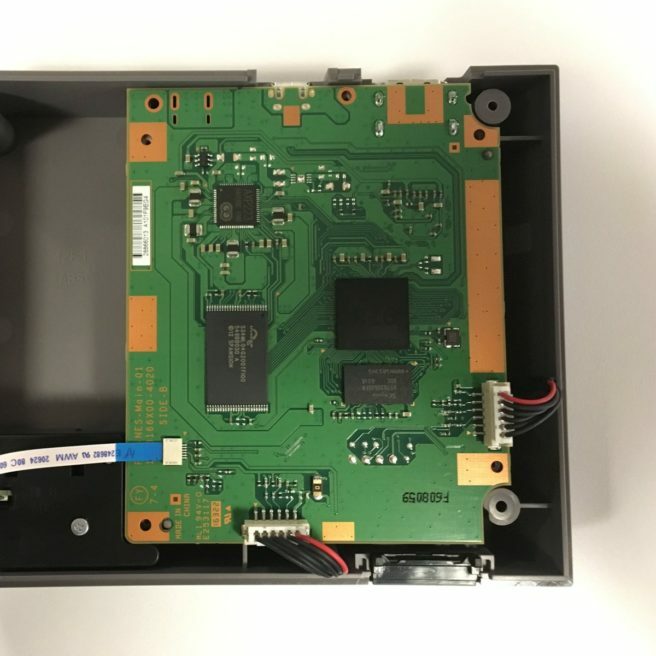 GameSpot editor Peter Brown opened up the NES Classic Edition and is giving gamers a look at what’s inside the device. The big takeaway, as Nintendo previously explained, is that new titles can’t be added. This is reconfirmed now that we’re able to see the components used by the NES Classic Edition.